Please choose which size best fulfills your purpose by selecting from the drop-down list. 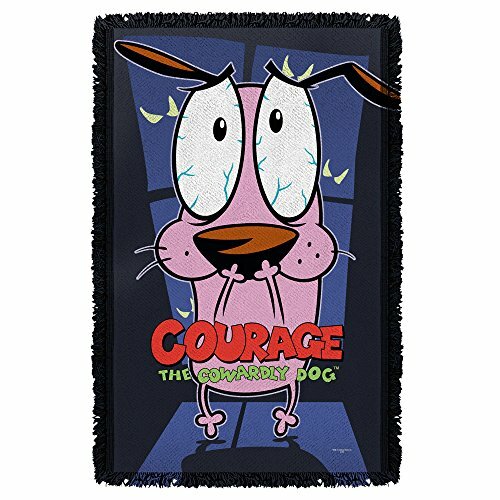 The throw blanket is hand-printed and unique, using high quality 100% polyester. The print design uses a dye sublimation printing process that creates slight imperfections over seams and/or folds and is unique to and part of each item. If you have any questions about this product by 2Bhip, contact us by completing and submitting the form below. If you are looking for a specif part number, please include it with your message.